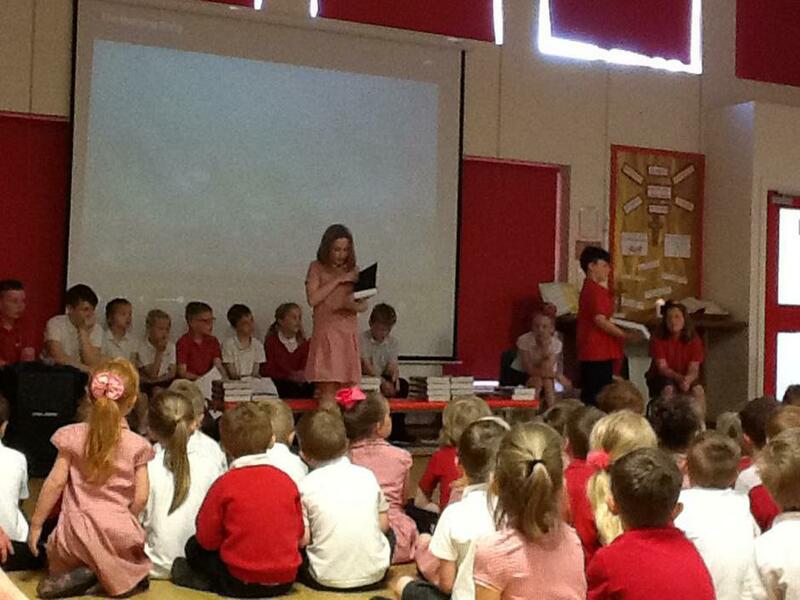 Y2 - Lily Burns, Tiara-Mai Gretton. 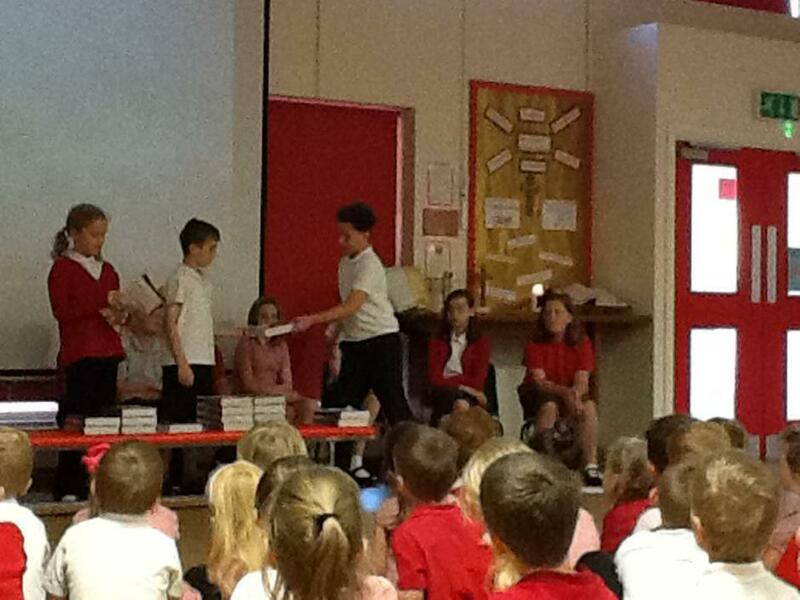 Y3 & Y4 - Luke Richardson, Tyler Boon, Emily Bradbury, Finley Prosser. 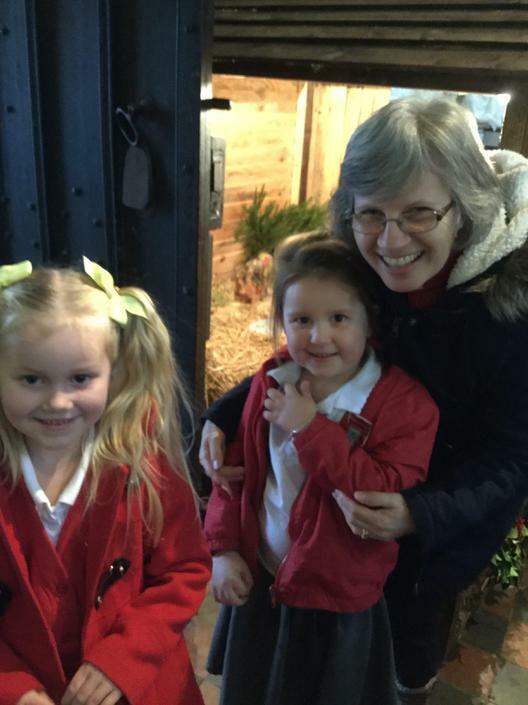 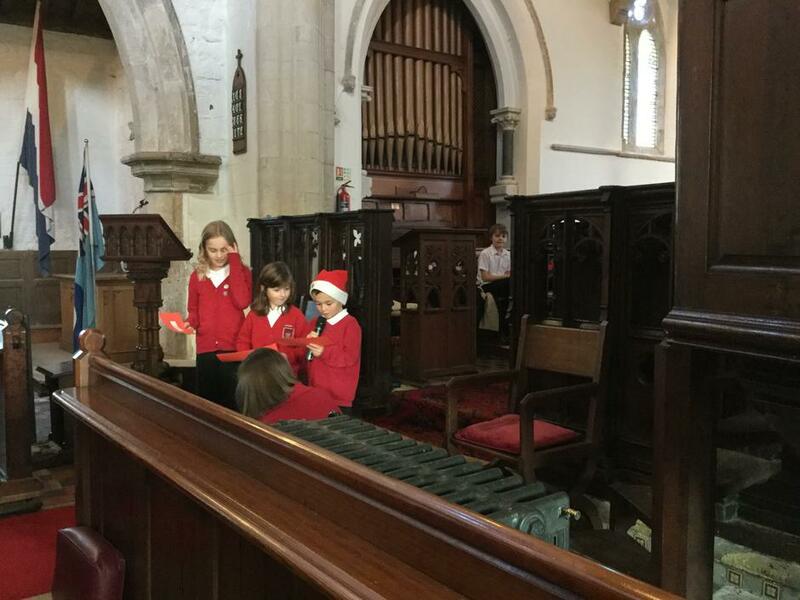 Y5 - Megan Benton, Sidney Oversby, Katie Fowlston, Grace Turner. 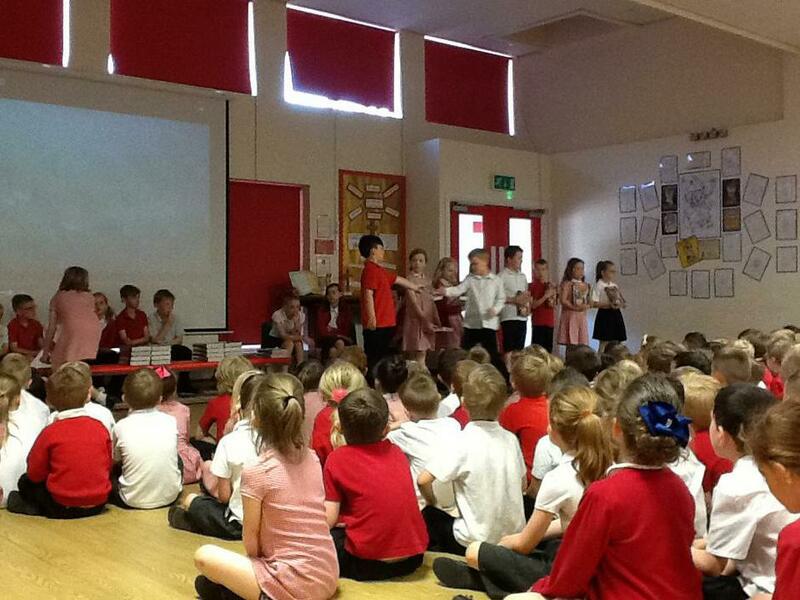 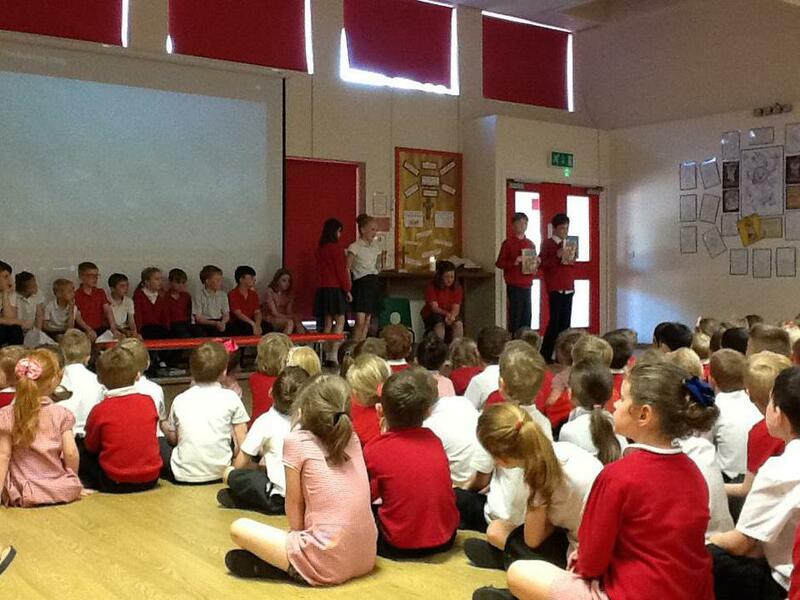 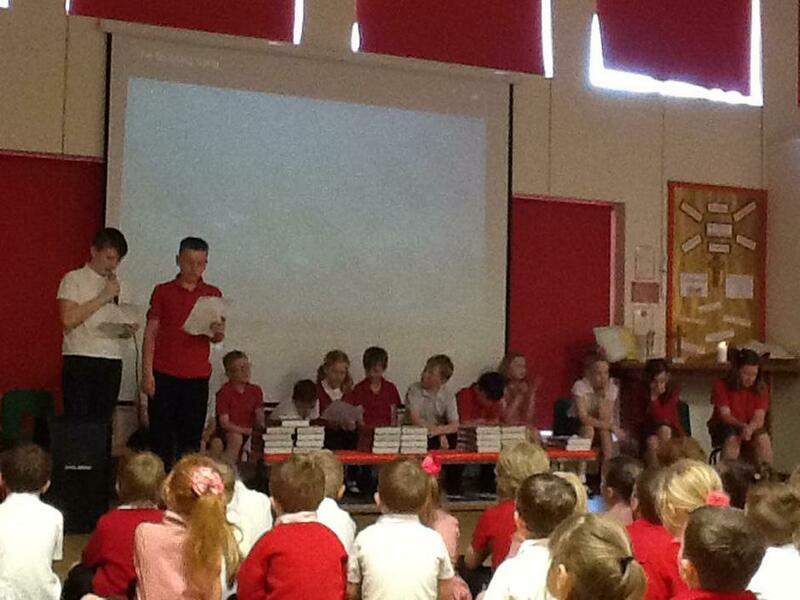 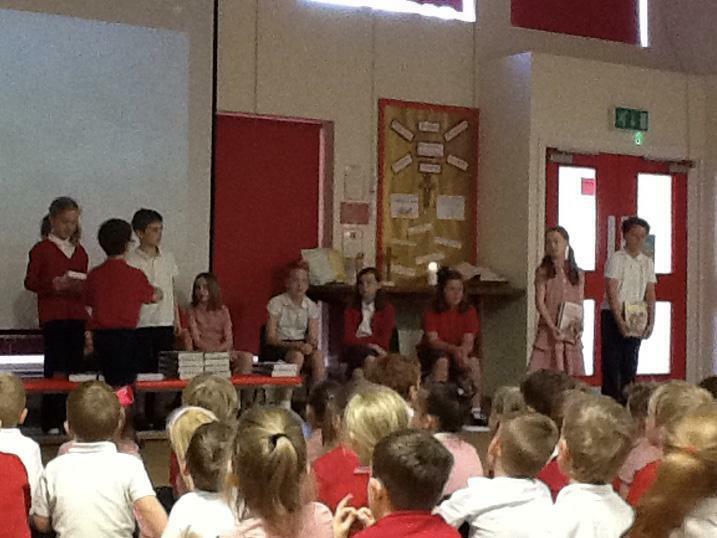 Y6 - Imogen Gates, Ryan Atkins, Paige Harrison, Reece Monaghan. 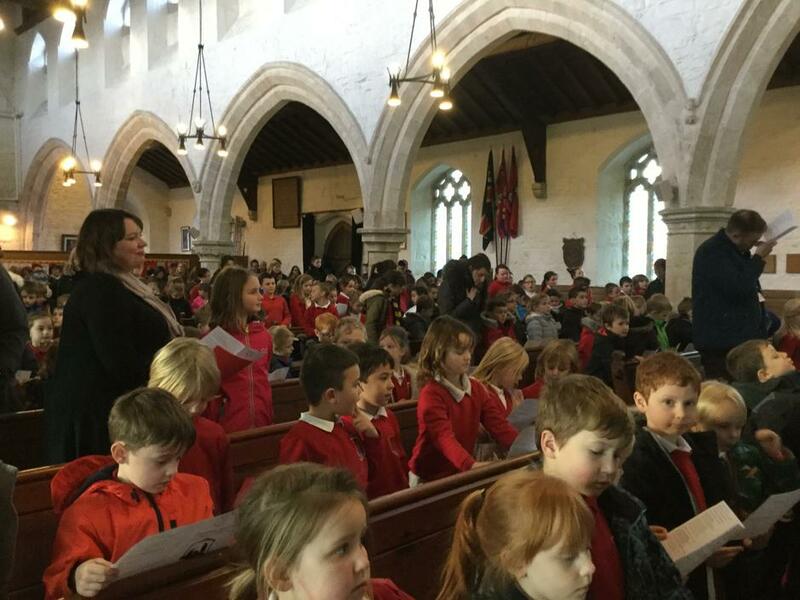 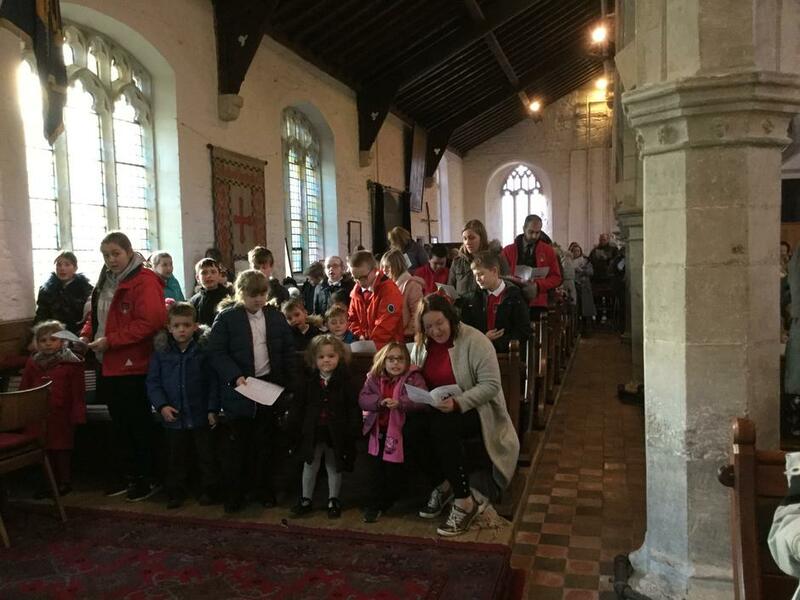 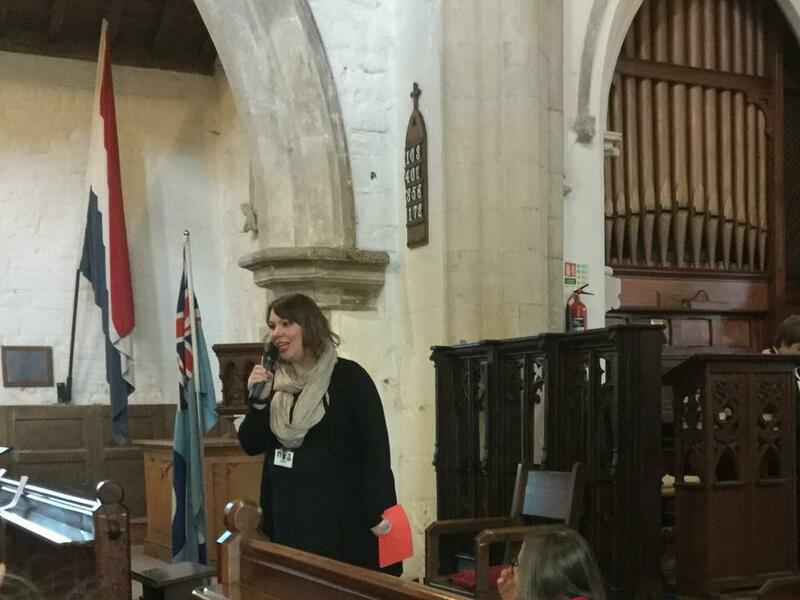 We had a super time at St Michael's this afternoon as the Collective Worship council led our Christmas church service. 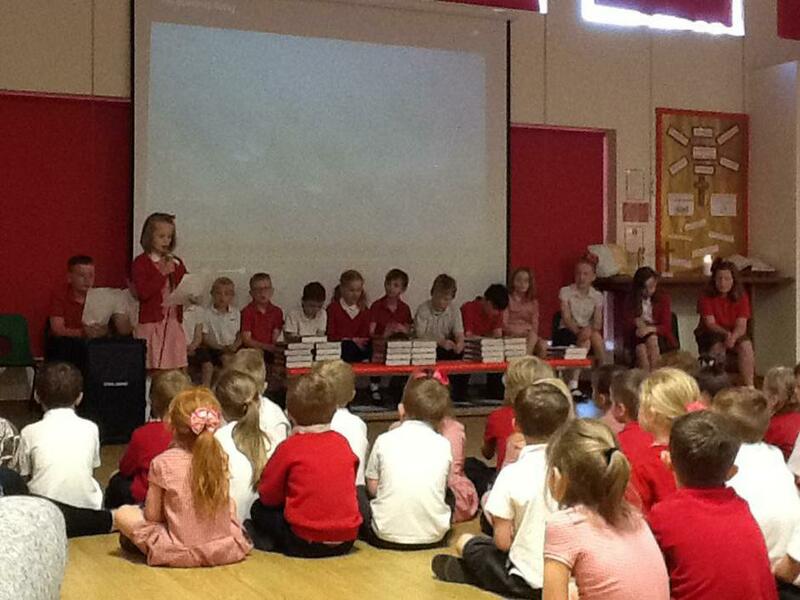 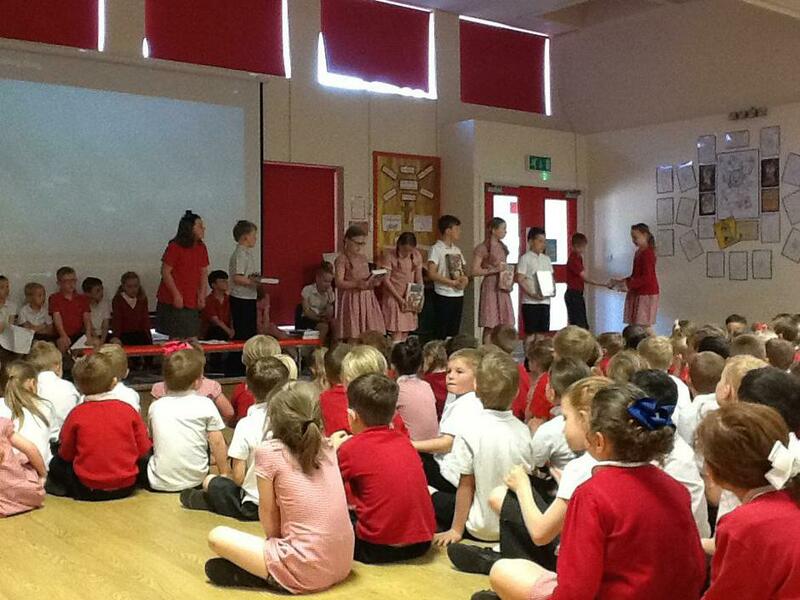 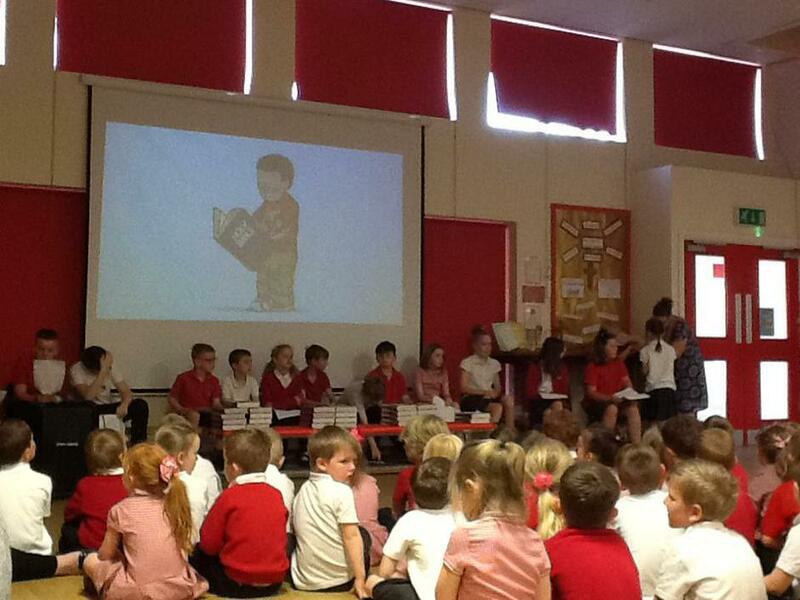 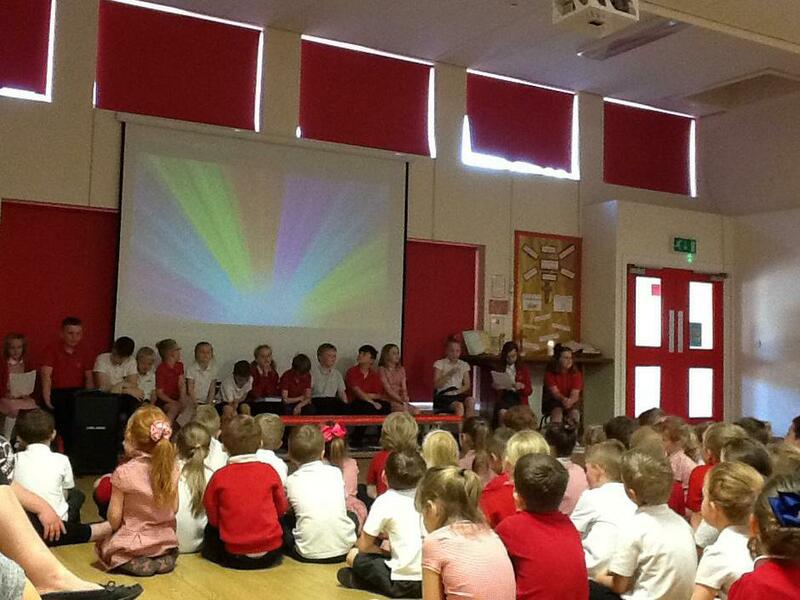 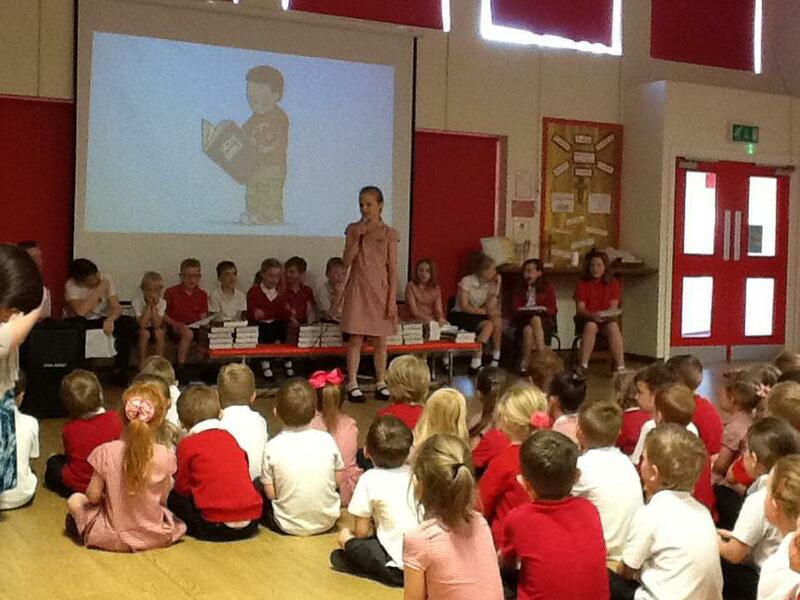 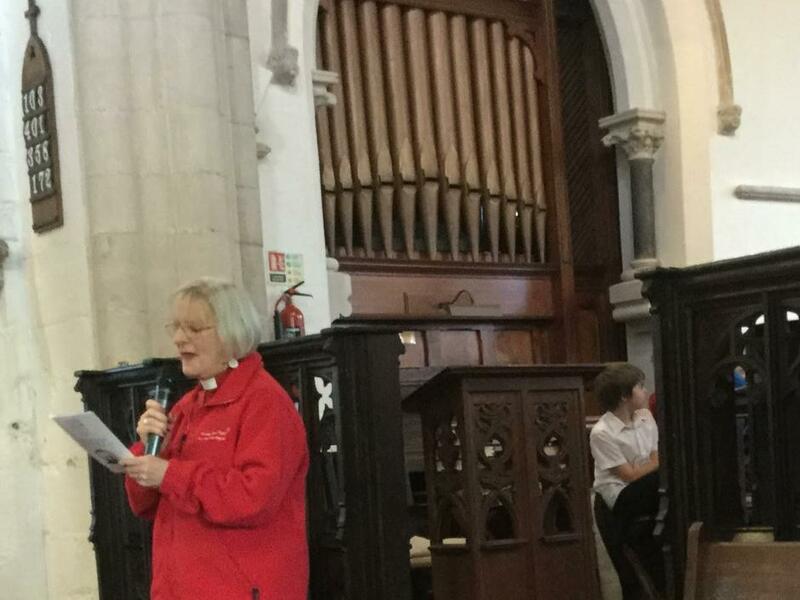 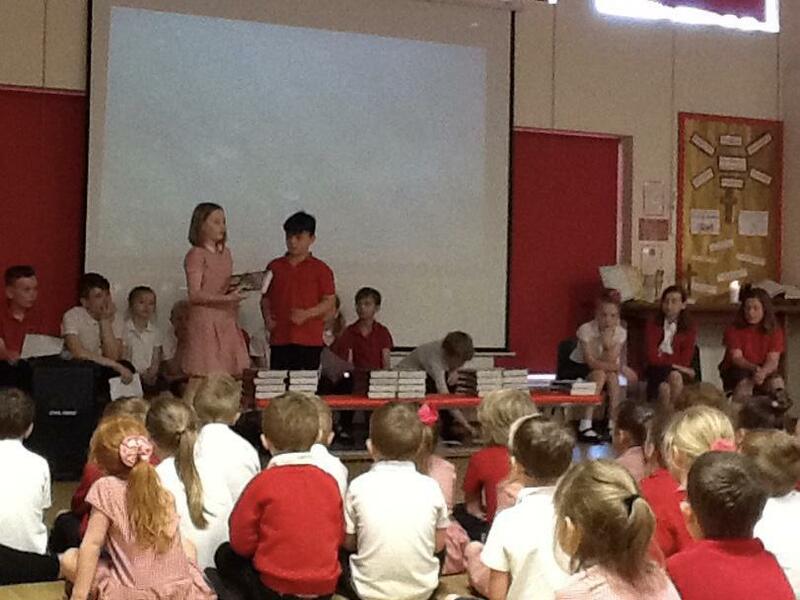 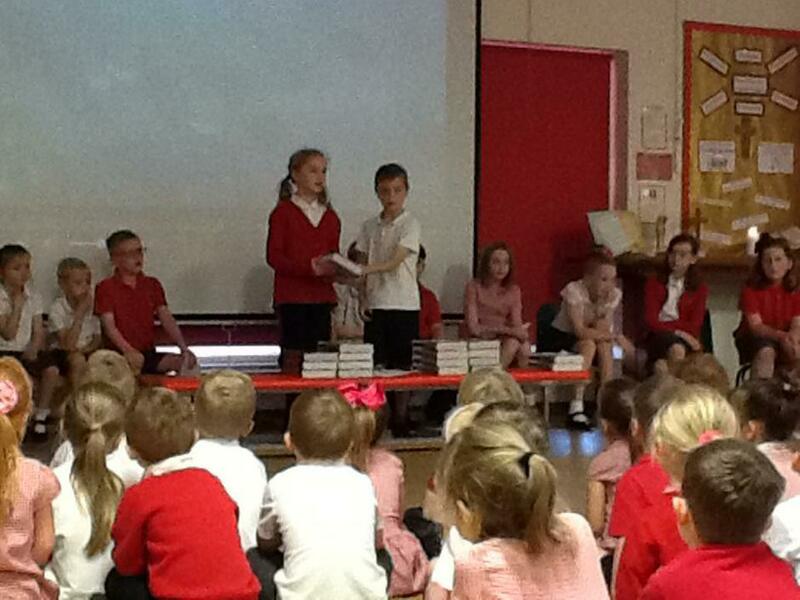 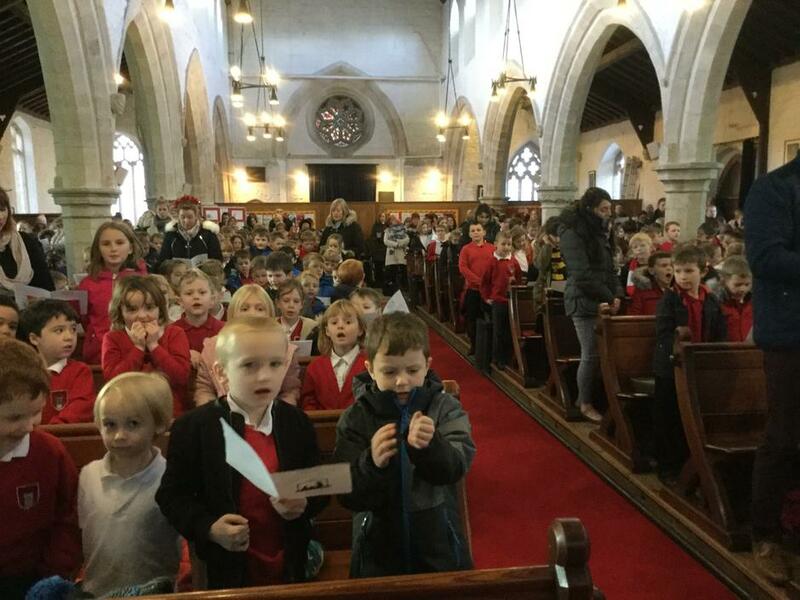 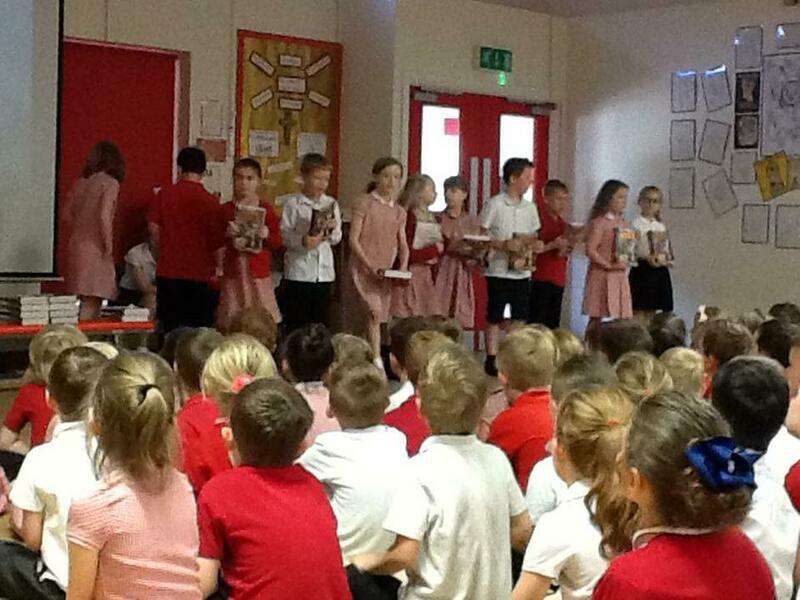 This week the collective worship council organised and led a whole school collective worship to present bibles to all the children who have joined us in key stage 2 during this acedmic year. 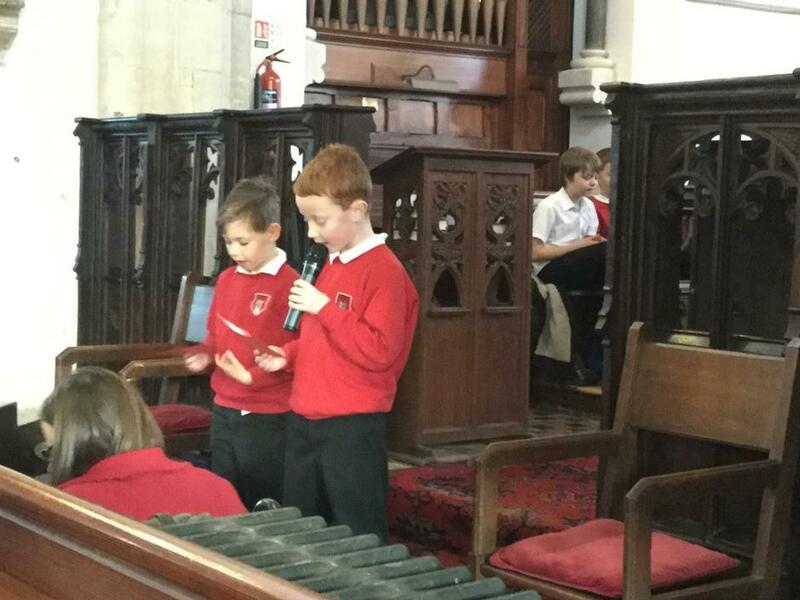 They chose 3 Brentwood Benson songs to sing, led the Lord's prayer, with actions, shared verses from the bible about the importance of scripture and completed the bible presentation. 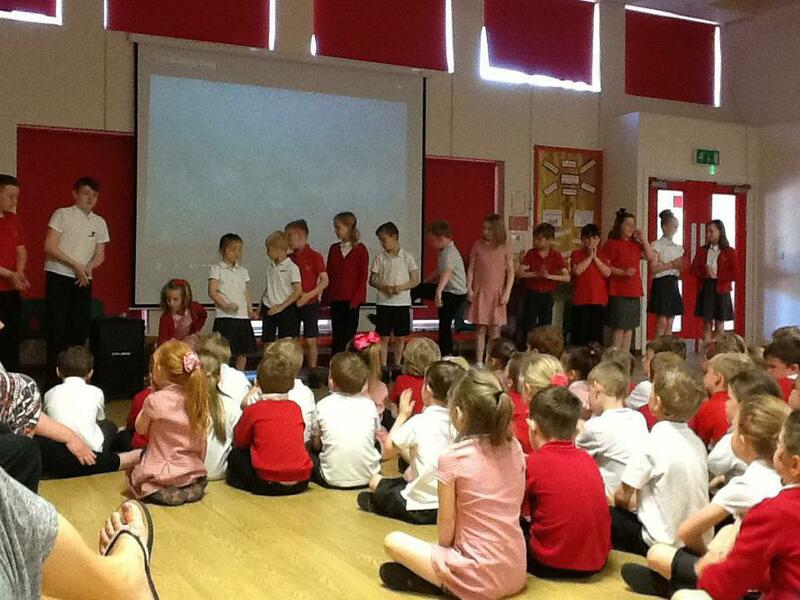 Great work team! 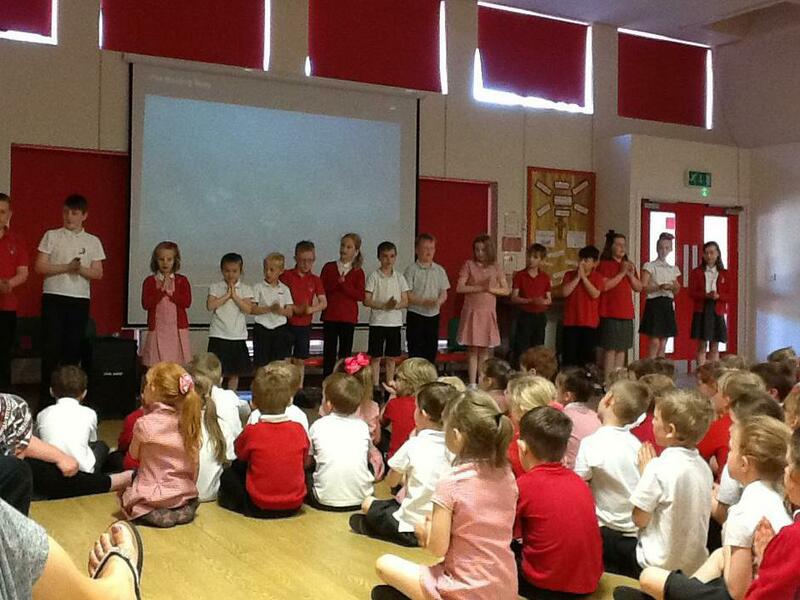 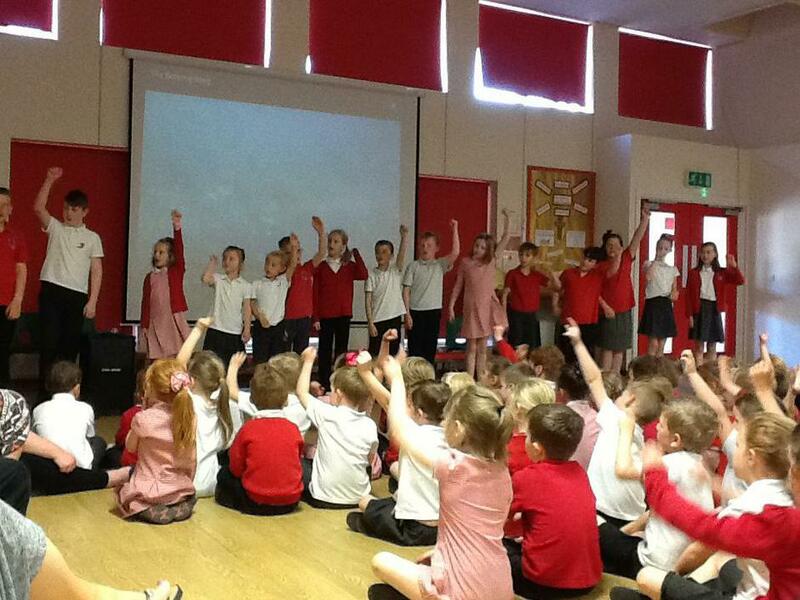 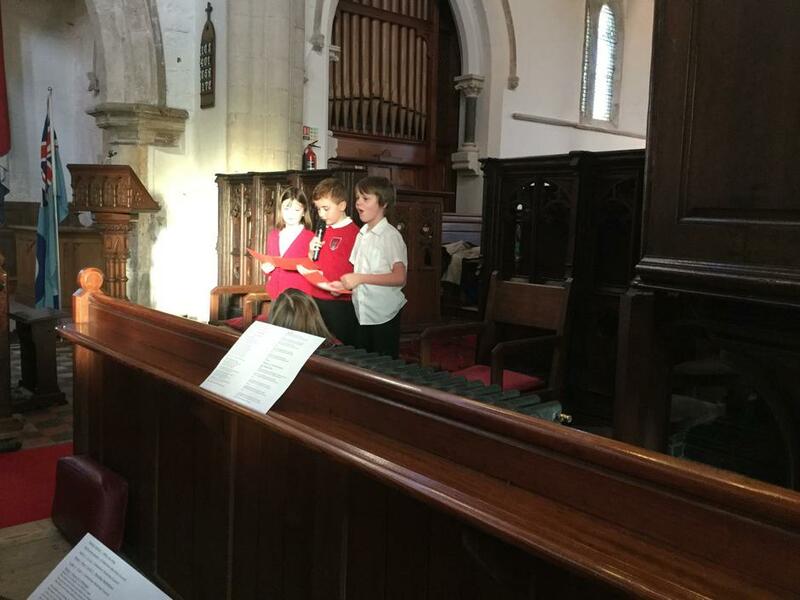 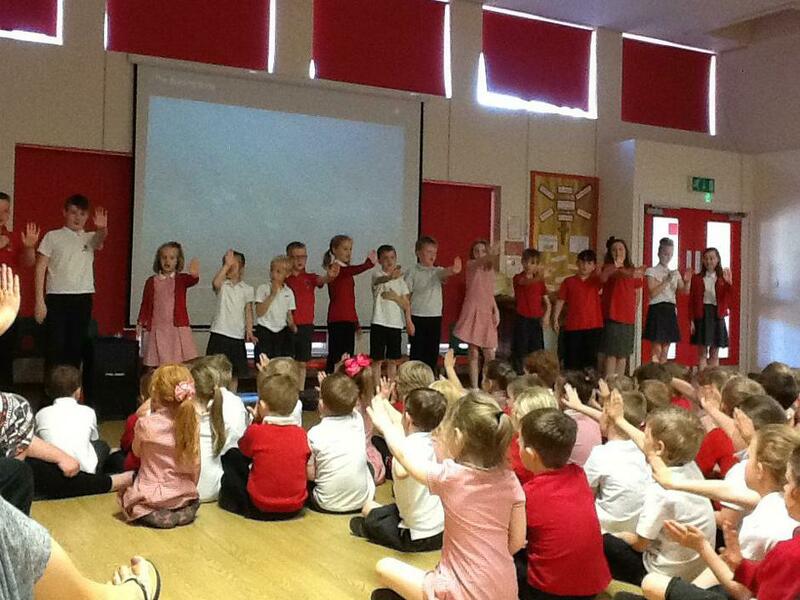 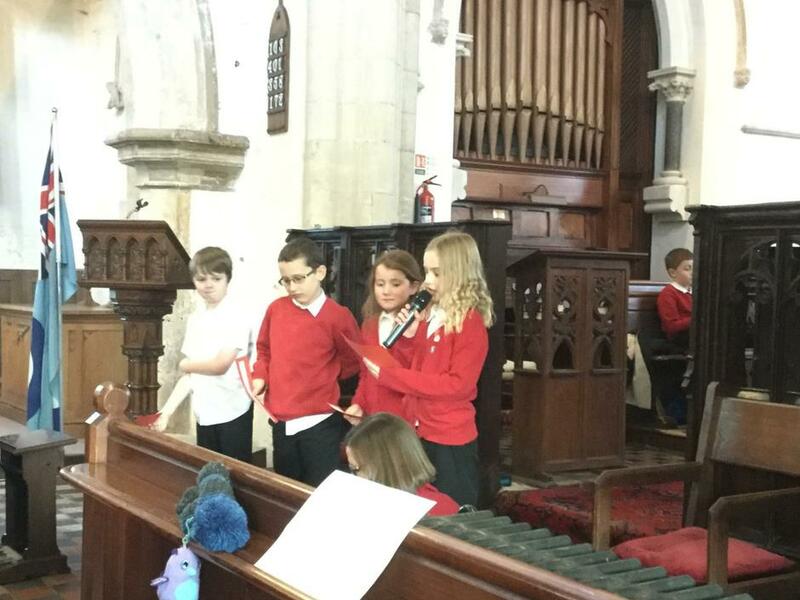 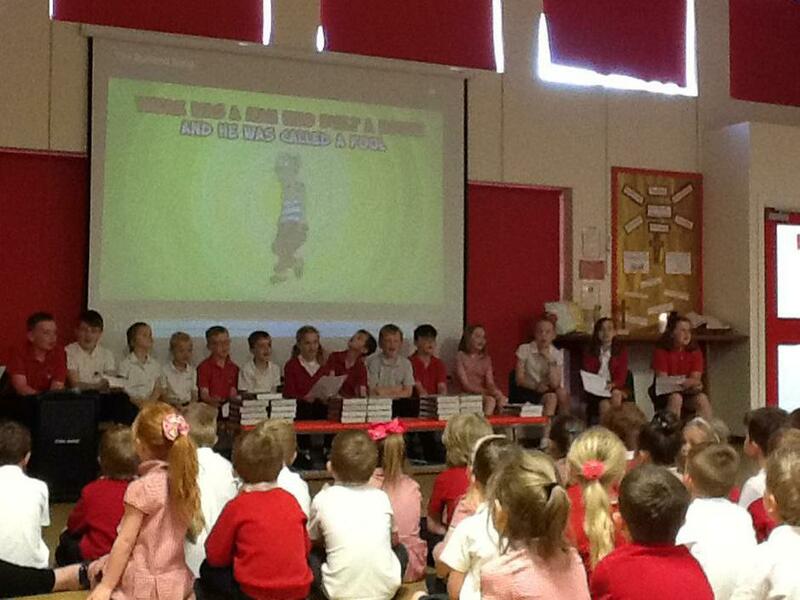 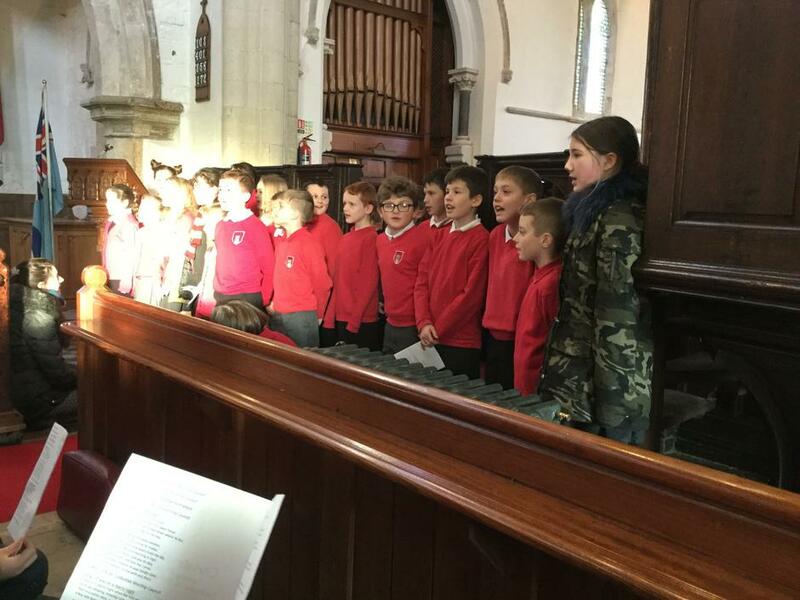 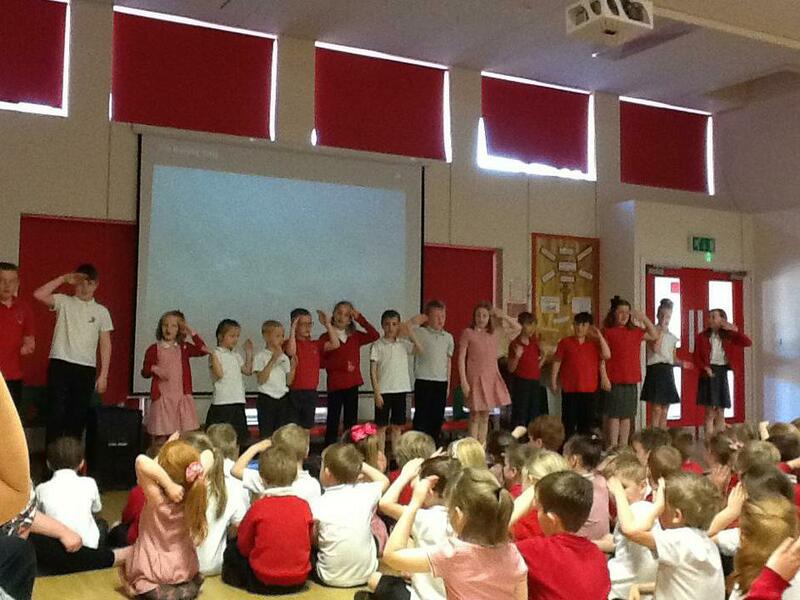 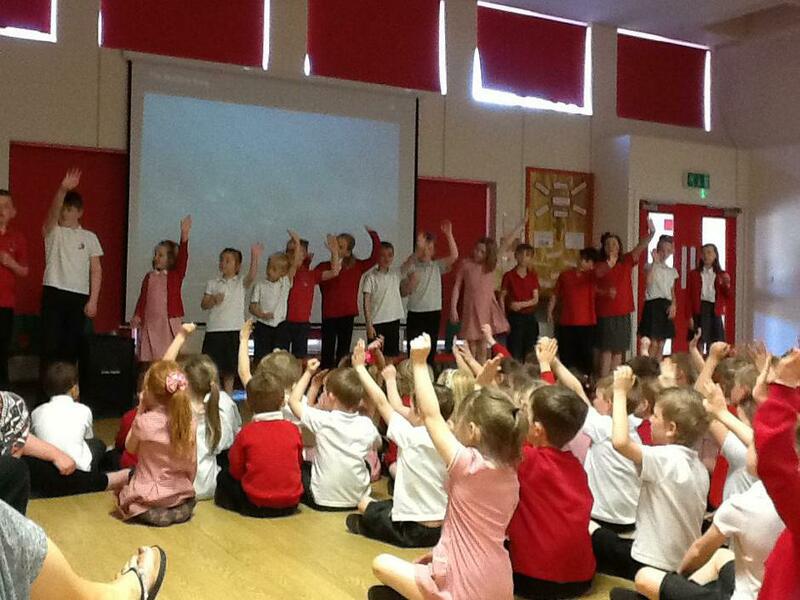 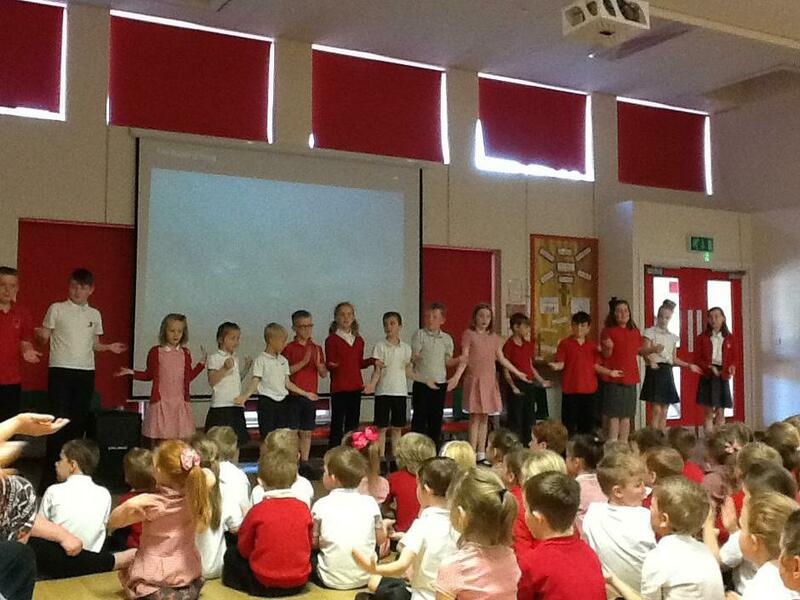 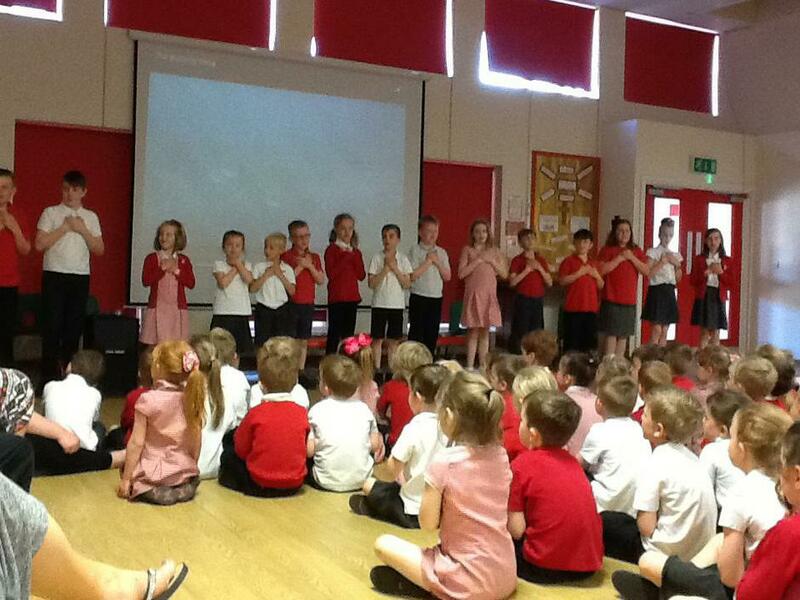 Here are the collective worship council leading our St Michael's Day Service.